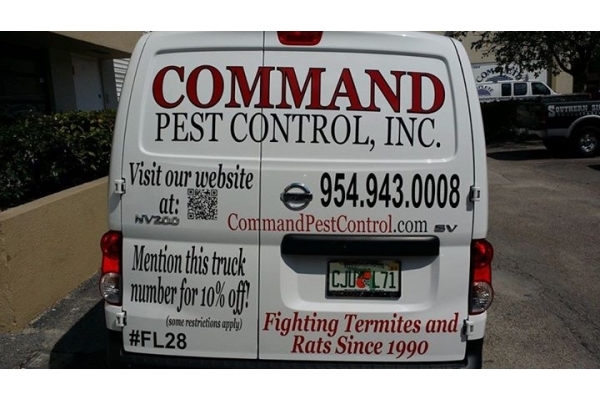 Use this QR code to call 954-943-0008. 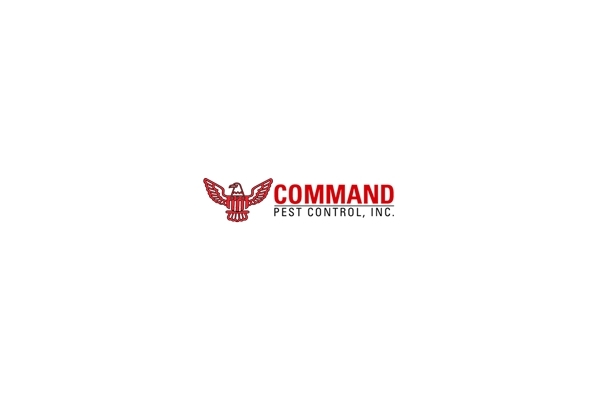 Command Pest Control was established in 1990 in New York City and we then began providing exceptional Pest Control, Rodent Control, Termite Control and Lawn Pest Control to our customers. 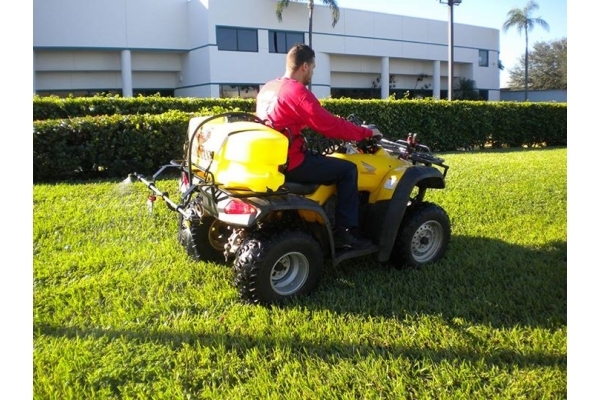 The company was relocated in 1995 to Pompano Beach, Florida where we’ve continued our devotion to keeping your home protected. 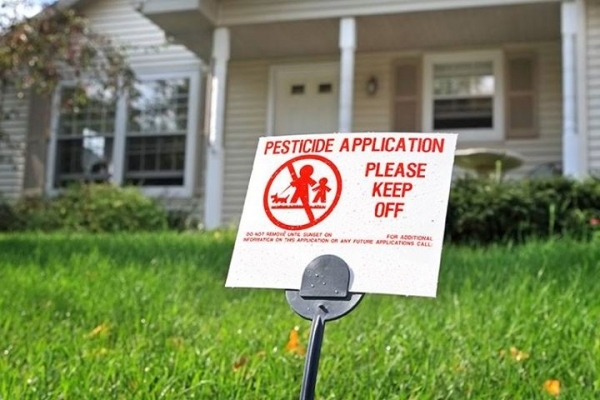 We are licensed by the State of Florida Department of Agriculture in all aspects of pest control.